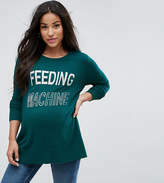 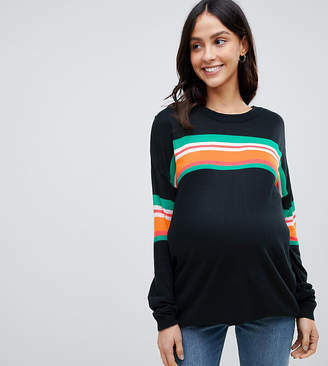 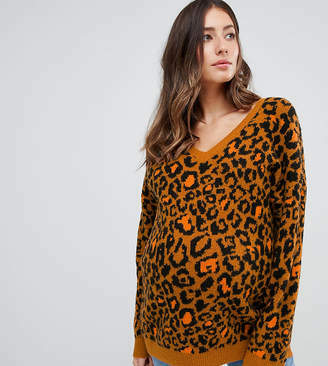 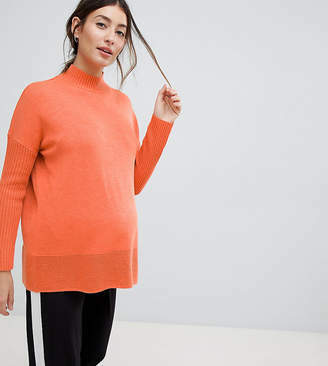 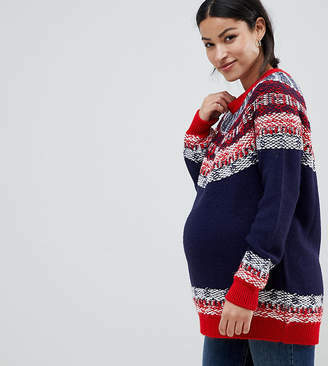 "Maternity jumper by ASOS Maternity, Soft-touch knit, Crew neck, Slogan design, Long sleeves, Ribbed trims, Press-stud fastening to side ideal for nursing, Regular fit - true to size, Designed to fit during and post pregnancy, Machine wash, 52% Cotton, 21% Nylon, 21% Viscose, 6% Alpaca Wool, Our model wears a UK 8/EU 36/US 4 and is 173cm/5'8" tall. 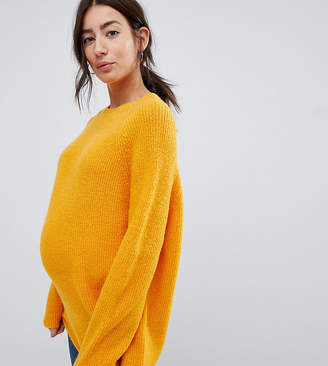 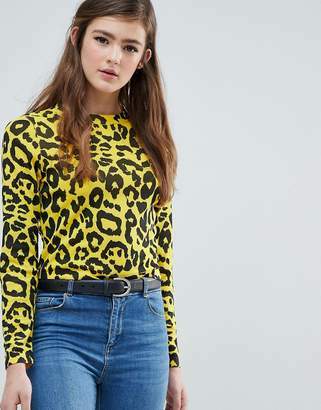 Maternity dressing gets bumped up to next-level status with the ASOS Maternity edit. 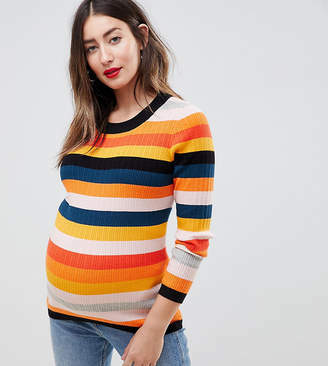 Designed by the London-based team to fit you from three months onwards, you can grow your wardrobe alongside your bump with maternity clothes in (UK) sizes 6-20, with adjustable fastenings and flexible waistbands. Tick all of your pre- and post-baby boxes with its jersey basics, nursing bras, dresses, denim and outerwear that all get the bump-friendly treatment."